SUGGESTED FOOD: prized meats, game, and aged cheeses. Winemaking at controlled temperature and maceration on skins for 15 to 20 days. Refinement at least 12 months in barrique and 6 months in the bottle. Aging atleast 10/15 years. Ruby red, intense color. 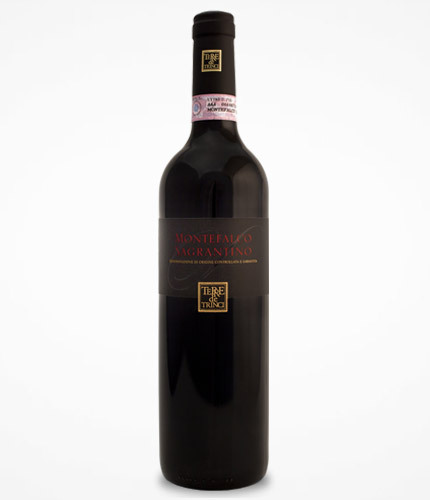 Flavor rich and persistent to the nose, a play of small wild berries and lightly spiced. Full and robust, also to the palate, and deep and velvety in the mouth. Serve at 18/ 20° C.